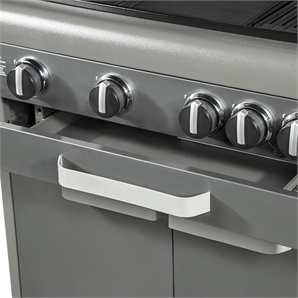 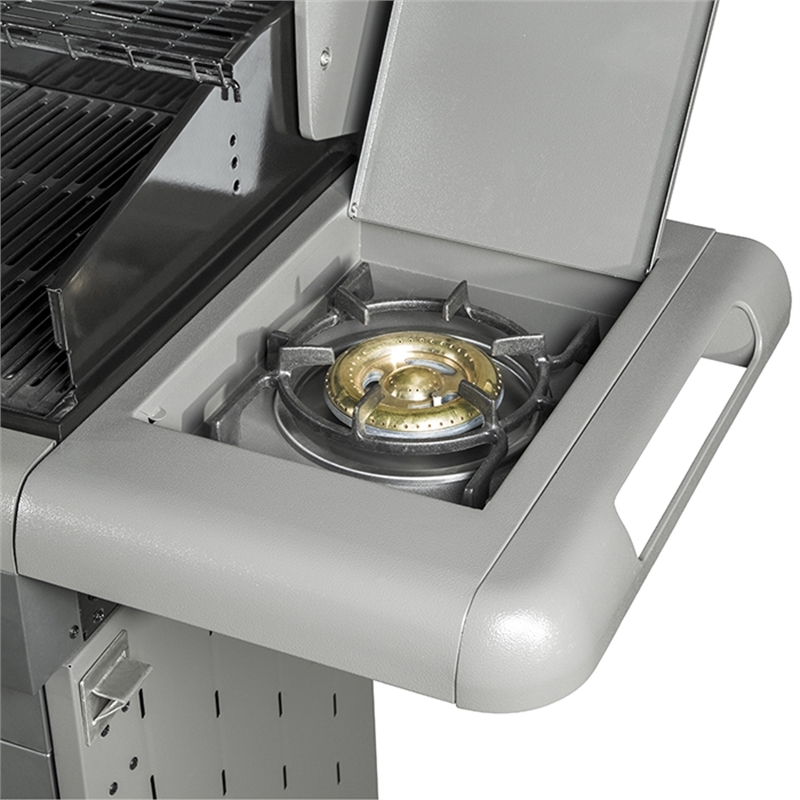 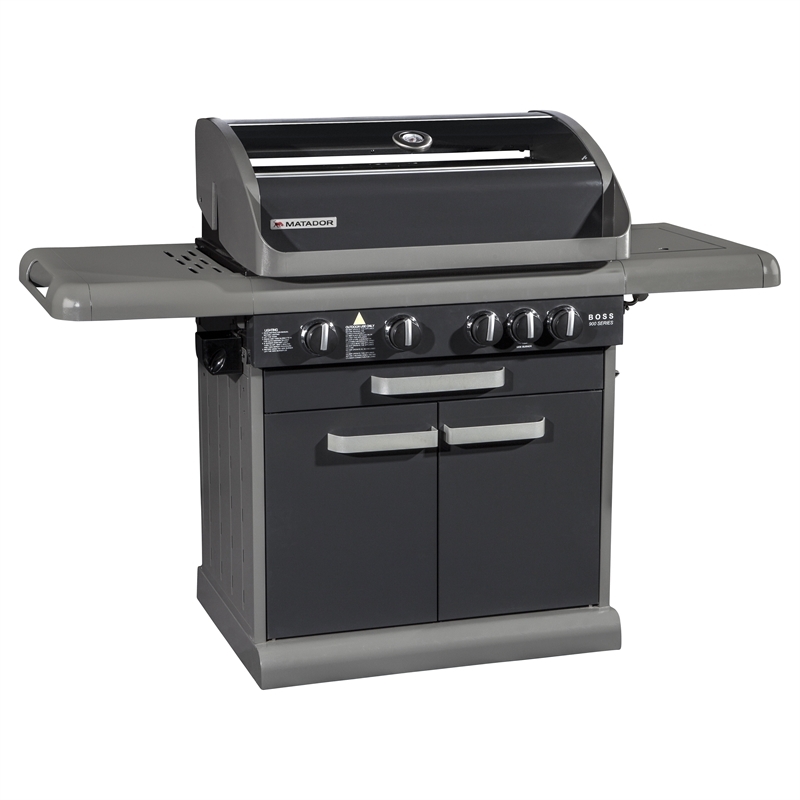 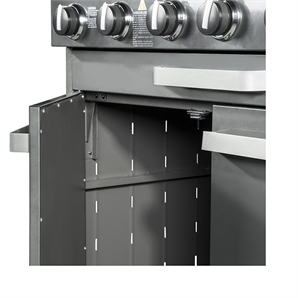 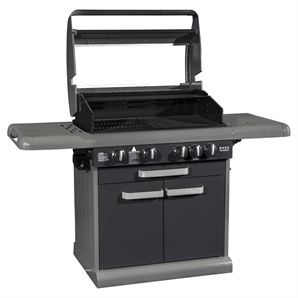 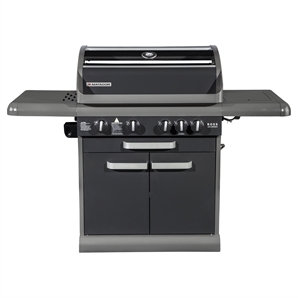 The Matador 4 Burner Hooded Boss BBQ features a zinc seal steel with grey powder coating with enamel cast iron burners and satin enamel cooking surfaces. 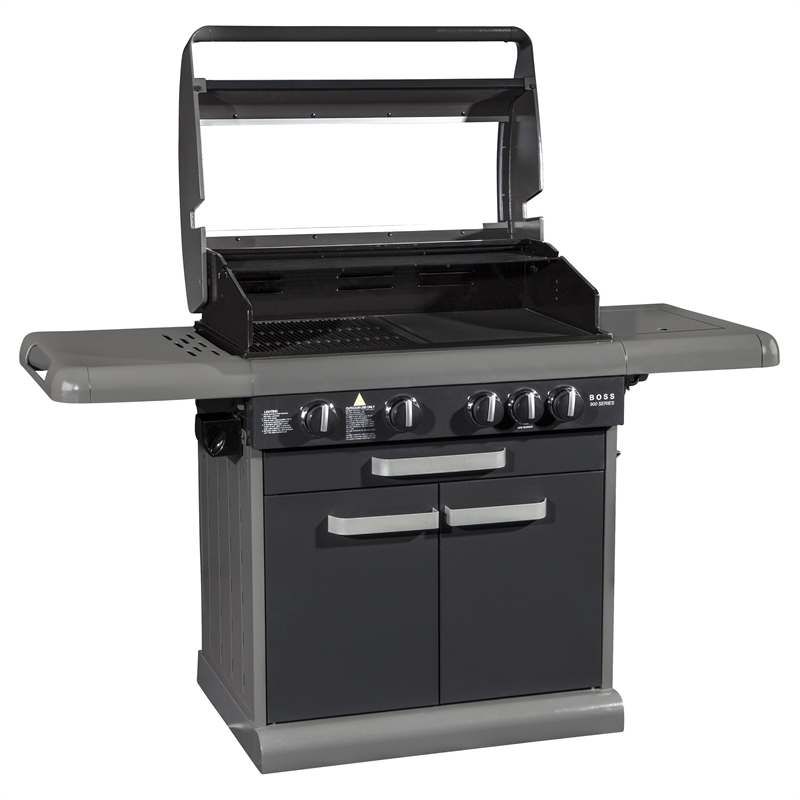 With soft closing drawers and double skin doors, this BBQ also boasts a self cleaning hood and viewing window. 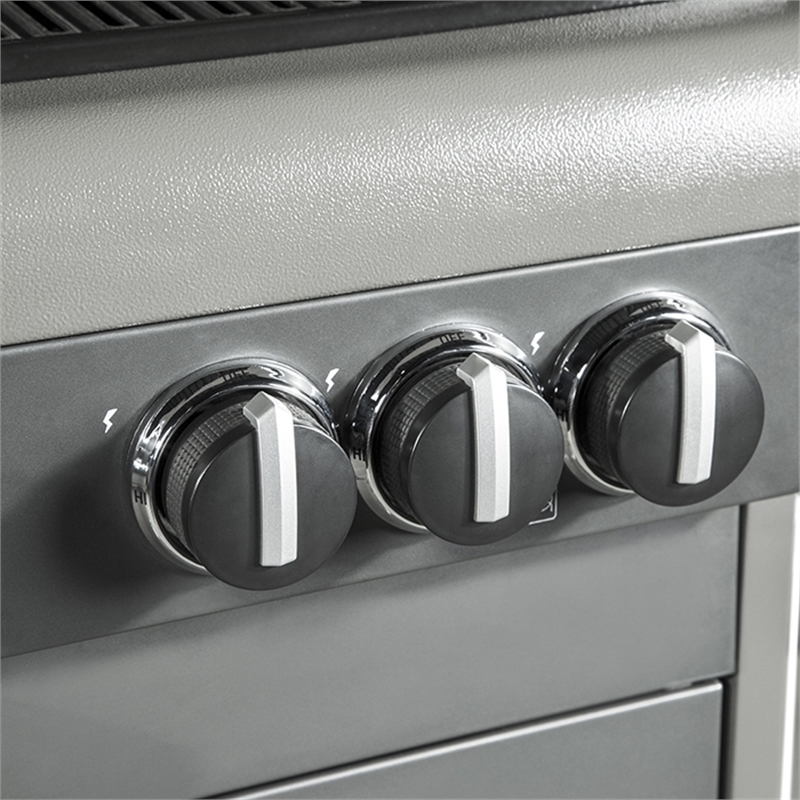 A powder coated finish looks the goods and is designed to last. 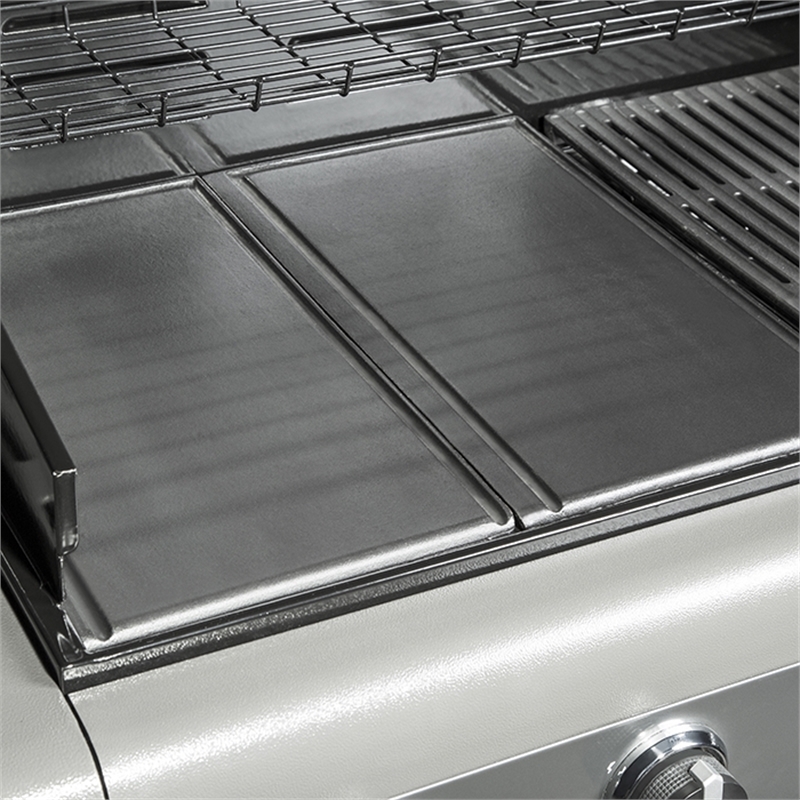 Cleaning up has never been easier after a big event. 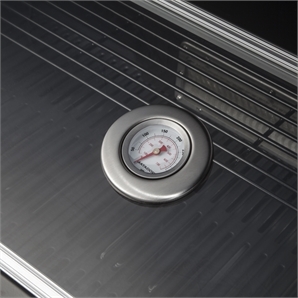 It's as simple as closing the hood and turning on your BBQ - Matador will do the rest. The classic pepper steak. Simply serve it straight from the grill. Potatoes will never be the same again. 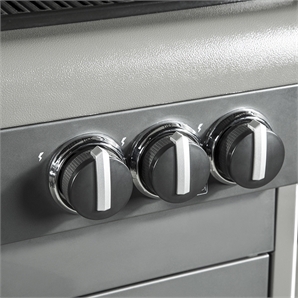 Everyone's favourite accompaniment just got better. 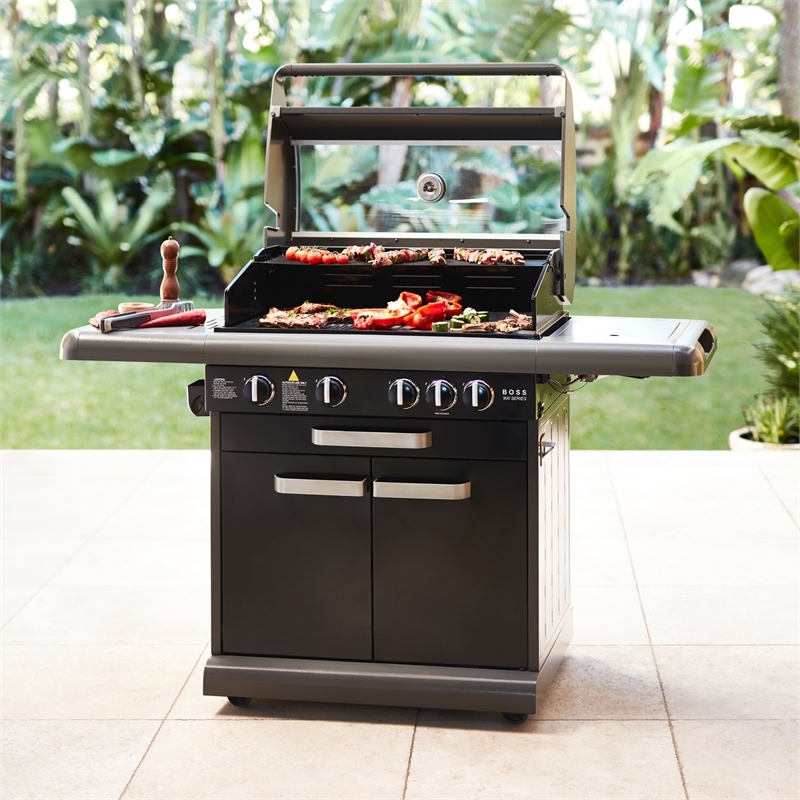 Bring a little South East Asia to your next BBQ. Chicken satay sticks are a hit with everyone.